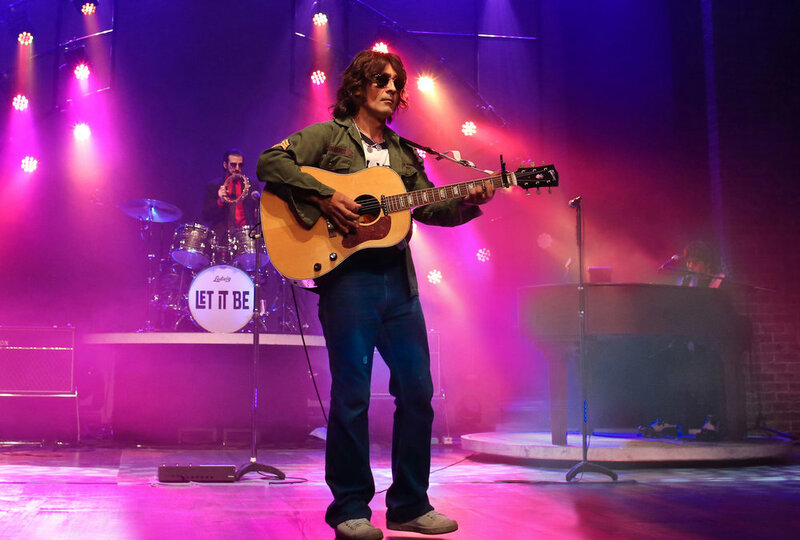 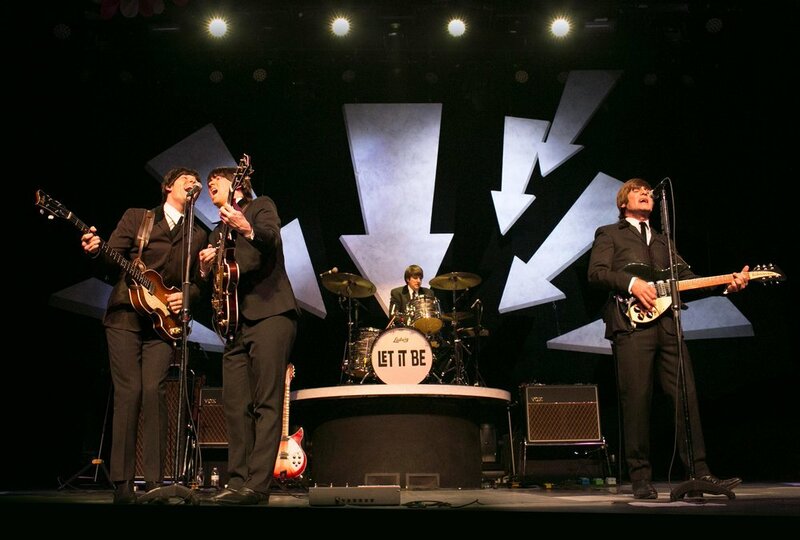 Don’t miss the international musical sensation jam-packed with over forty of The Beatles’ greatesthits. 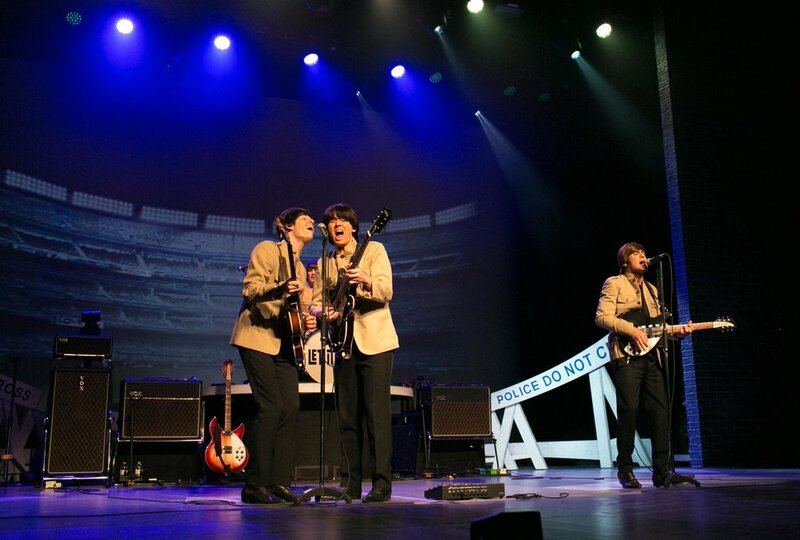 Relive The Beatles’ meteoric rise from their humble beginnings in Liverpool’s Cavern Club, through the heights of Beatlemania, to their later studio masterpieces, with live performances of early tracks including "Twist and Shout," "She Loves You" and "Drive My Car," as well as global mega-hits "Yesterday," "Hey Jude," "Come Together" and, of course, "Let It Be." 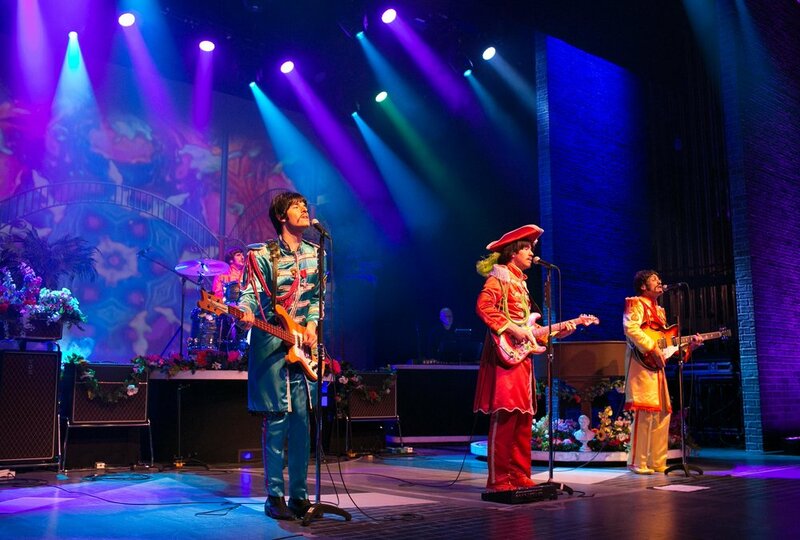 Travel back to the magical sixties when all you needed was love, and a little help from your friends!